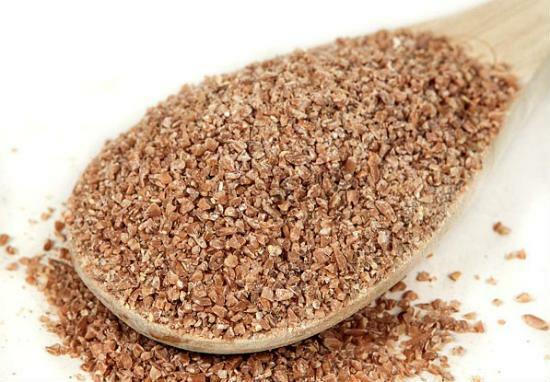 Samba Godhumai (Broken Wheat/Dhalia) is a healthy and nutritious grain. Idea for those with diabetes or high sugar level, it reduces cholesterol, rich in protien, iron and is good for the digestive system. It is also helpful for those trying to lose weight. 2. Add little salt and godumai rava. 3. Simmer for few minutes until soft and water has almost evaporated. Remove from flame and keep aside. 5. Fry the bay leaf, cinnamon and clove for 30 seconds. 6. Add the onions and vegetables. 7. Saute for 1 minute. 8. Add salt, sambar powder, garam masala powder and stir well. 9. Add the rava and stor well. 10. Serve with curd or raita. Feel free to comment or share your thoughts on this Samba Godhumai Pulao Recipe from Awesome Cuisine.